We love being surrounded by style all around Seattle and Kirkland. This month, our properties around the Pacific Northwest are getting all done up by our favorite salons and relaxing at our favorite spas. Take a look at which neighbors we’re loving! From designer boutiques to trendy hair salons, Seattle is on the cutting edge of style. 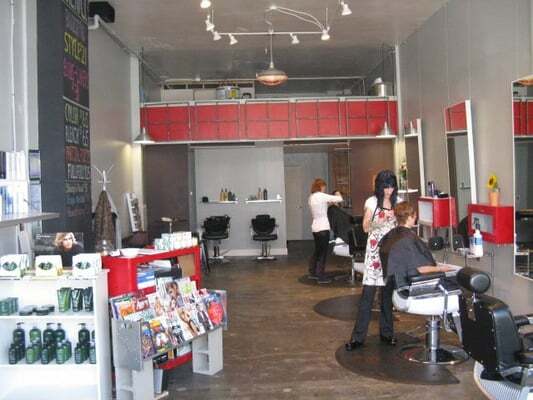 One of our favorite local salons is Ten Pachi Salon, located in the heart of the University District. Here you will find a welcoming staff who aims to please. Read the full post here. We love Capitol Hill for our accessibility to so many great local businesses. From grocery stores to hair salons, you will be sure to find everything you need just a hop, skip, and a jump away. Looking for a snazzy new hairdo? Head on down to our friends at Raven Salon for a fresh cut that will be sure to turn heads. Read the full post here. Spring is just around the corner. And what better way to celebrate than with a new style? Whether you are looking for a quick trim, or a whole new hairstyle, you will be in good hands with our friends at Winslow Salon. Read the full post here. 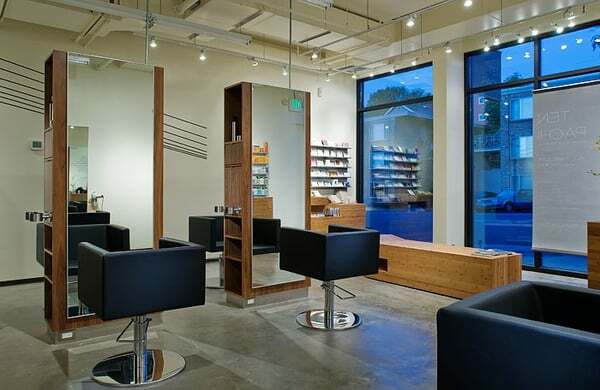 One of our favorite local spas in Pioneer Square is Skyn Salon offering a variety of services from facials to haircuts. 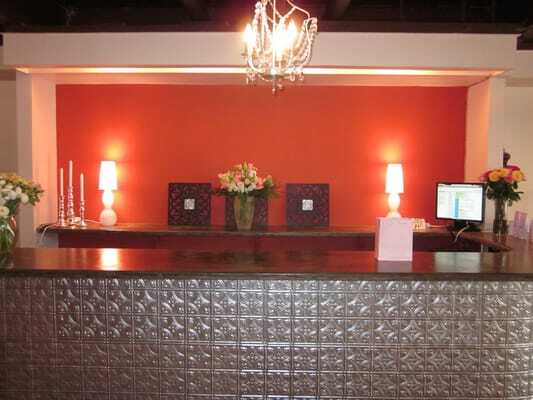 With a welcoming atmosphere and friendly stylists, this salon is a local favorite. Go ahead – take the day off, book an appointment, and give yourself the relaxation you deserve! Read the full post here. This entry was posted in Uncategorized on February 26, 2014 by Pillar Properties.